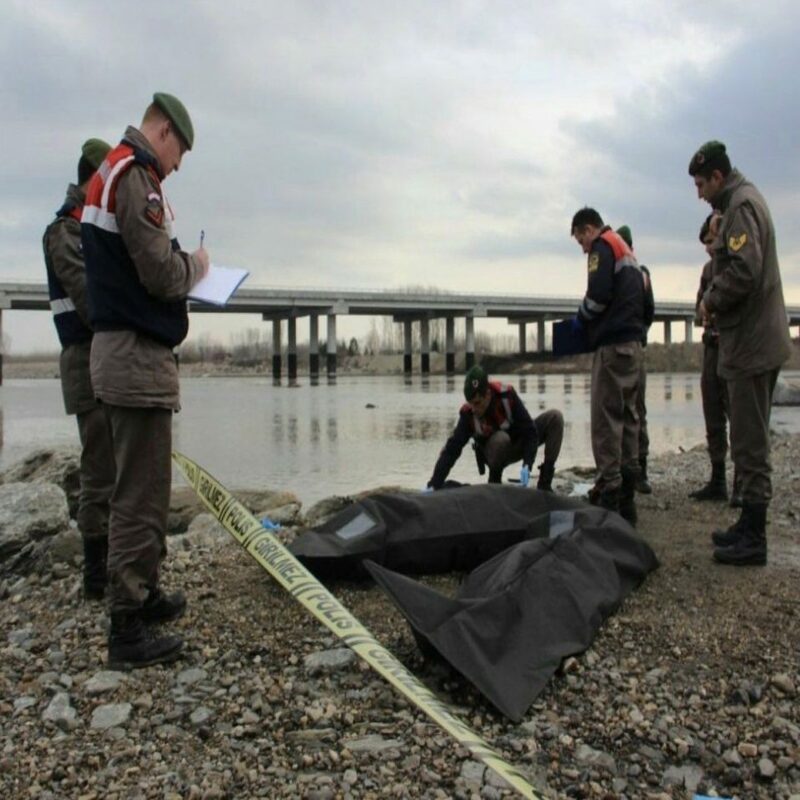 At least three victims of the massive post-coup persecution of Turkish government, led by autocratic President Recep Tayyip Erdoğan, targeting the alleged members of the Gülen movement, have reportedly drowned on Tuesday morning as they were trying to cross the Meriç/Evros river between Turkey and Greece. Eight Turkish citizens, including 3 children, 2 women and 3 man, have been missed after their rubber boat capsized in Meriç/Evros river on the border between Turkey and Greece on Tuesday. The bodies of the two drowned brothers, estimated to be aged around 11 and 3, and their mother were discovered. The names of the victims are 37-year-old Ayşe (Söyler) Abdurrezzak from Havran district of Balıkesir province, her sons 3-year-old Halil Münir Abdurrezzak, who was born in Maltepe district of İstanbul and 11-year-old Abdul Kadir Enes Abdurrezzak. It was learned that contact with the 8 people has been lost at 5 a.m. on Tuesday morning as they were trying to fled from Turkey to Greece via Meriç/Evros river. Uğur Abdurrezzak, the bodies of his wife and his children were found, is still missing. Ayşe Söyler Abdurrezzak, who was graduated from Turkish Language Department of İstanbul’s Marmara University in 2005 and used to work as a teacher. She and her teacher husband were dismissed by a government decree under the rule of emergency as they were working at a school in Kartepe district of Kocaeli province in the wake of a controversial coup attempt on July 15, 2016. It was also learned that Doğan Family was accompanying the Abdurrezzak Family on the rubber boat as they were crossing the Meriç/Evros river and the members of the family, Fahreddin Doğan, his wife Aslı Doğan and the couple’s 2,5-year-old son İbrahim Selim Doğan are still missing. Turkey’s state-run Anadolu news agency (AA) has reported previously that the emergency services are searching for up to 10 migrants reported missing after a boat capsized in a river that flows along the Turkish-Greek border. According to the report, the emergency services were alerted on Tuesday by border guards who heard cries for help from the river, known as Meriç in Turkish and Evros in Greek. The report said between eight and 10 migrants, including women and children, were trying to cross into Greece aboard the rubber boat, which was found punctured. Thousands of refugees and migrants enter Greece every year from Turkey on their way to Europe. Most choose the sea crossing in flimsy smuggling boats to the eastern Aegean islands. However, Evros has also been used for passage from Turkey to Greece. In recent years, beside of refugees from other countries using Turkey as a transit route, some Turkish citizens who had to fled Turkey due to a massive witch-hunt launched by the Justice and Development Party (AK Party) government against sympathizers of the Gülen movement in the wake of a failed coup attempt on July 15, 2016, have also used the same route. Many tried to escape Turkey via illegal ways as the government canceled their passports like thousands of others. Turkey survived a controversial military coup attempt on July 15, 2016, that killed 249 people. 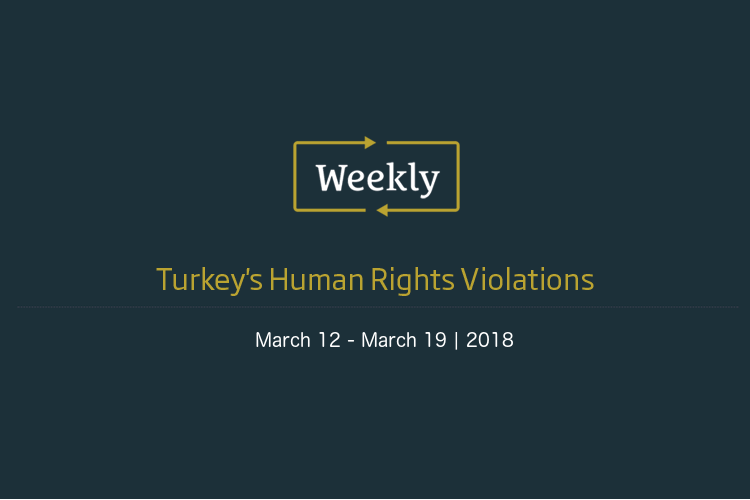 Immediately after the putsch, the Justice and Development Party (AKP) government along with Turkish autocratic President Recep Tayyip Erdoğan pinned the blame on the Gülen movement.